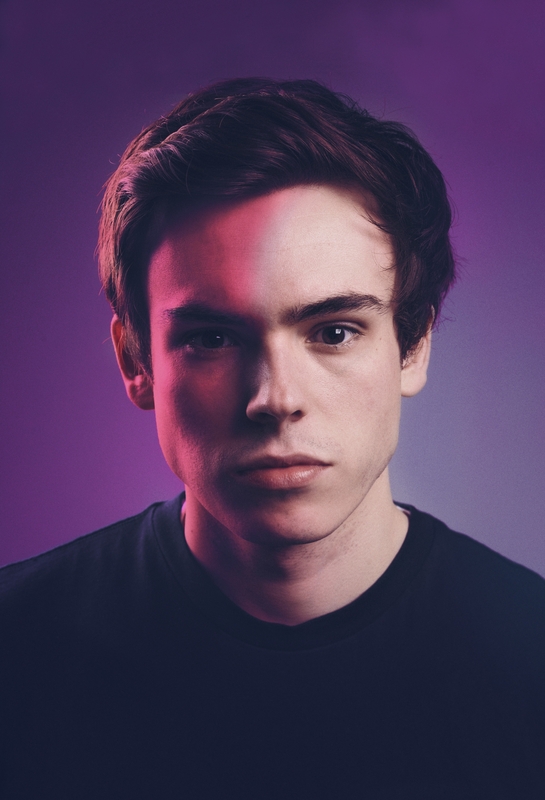 Rhys James from Mock The Week and his own Radio 4 series and England performs work in progress comedy for you, the public. This will take around 40 minutes at which point he'll rope in a more prepared comedian to do some of their own comedy for the remainder of the show. Come and roll the dice to find out if that 'friend' is a Hollywood star! Or even a land owner!